The RPA hospital fronting the road. 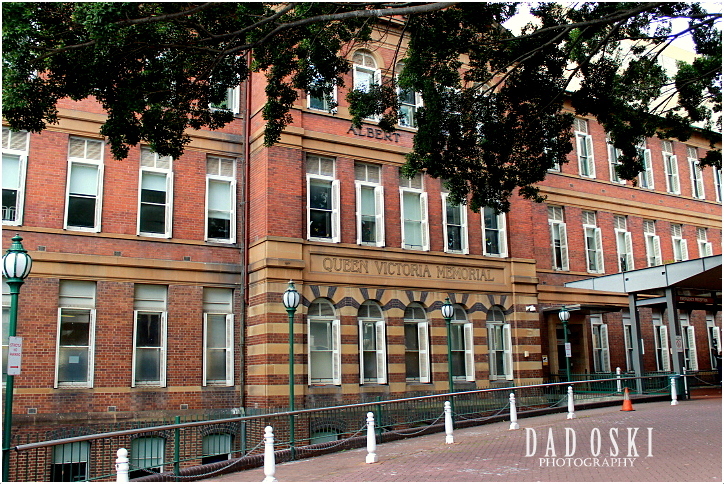 Royal Prince Alfred Hospital or RPAH is one of the oldest hospitals in NSW and the largest hospital in the Sydney Local Health District, with approximately 700 beds (circa 2005). Here, an Australian television documentary, RPA, is filmed there and depicts the everyday workings of a major metropolitan hospital. As seen at the rear section of the building. I came to know about this hospital in their series of television shows depicting stories of patients to doctors’ treatments of major and serious health issues, then during the winter of last year when a friend was admitted to this hospital for serious medical treatment. 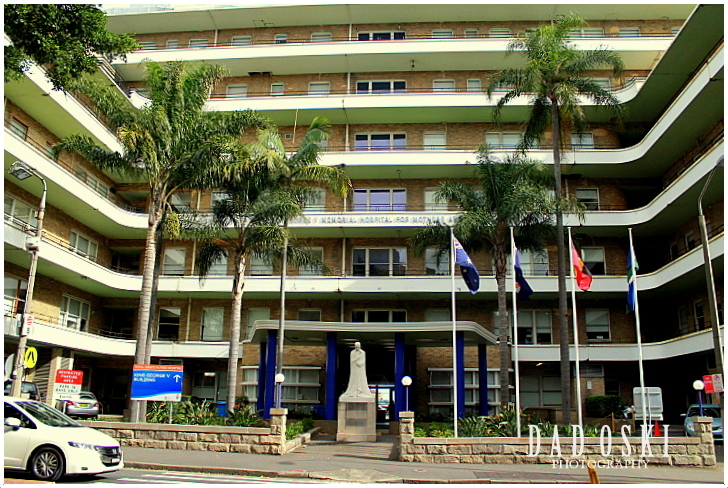 The building is huge, is the major public teaching hospital in New South Wales, and also the home to the largest volume of medical research undertaken within NSW. Just click the link included here to learn more about the RPA hospital. 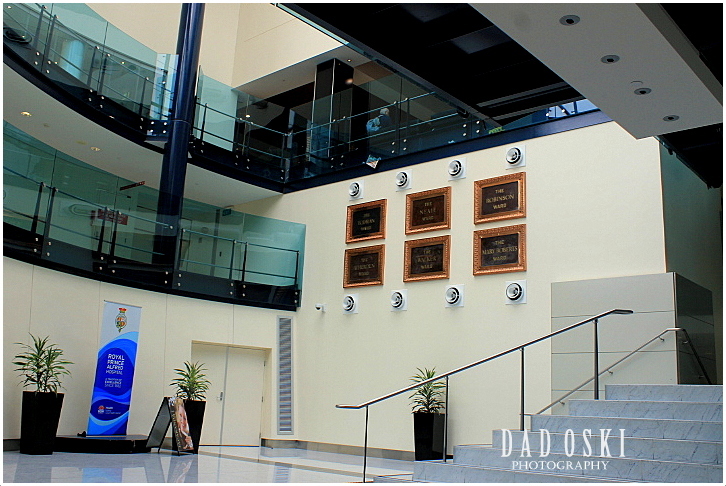 One of the lobbies inside the hospital.